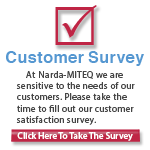 2019-04-15 - Narda-MITEQ is in the process of evaluating our product offerings. Please be advised that the IF (50 MHz – 180 MHz) Attenuator Modules and Chassis for the UPC2 Uplink Power Control Unit as listed in Attachment A are being discontinued. New orders for these items will be accepted up to and including June 30, 2019 subject to product inventory and availability. This will be the final opportunity to purchase these IF Modules and Chassis (75 Ohms and 50 Ohms) due to low product demand. This notification applies to the IF product offerings only and does not affect our L-Band Module and Chassis product offerings. 2019-04-04 - L3 Narda-MITEQ announced today the newest and smallest high-performance cost effective line of synthesizers SLS2. 2019-04-03 - L3 Narda-MITEQ announced today the release of a newly extended frequency designed series of cost effective small size phase-locked oscillator series 2LPL. The 2LPL operate from either external reference, or internal TCXO with stability as low as 500 PPB. Flexible internal DC regulators allow operating DC from +6.5 VDC to +28 VDC. 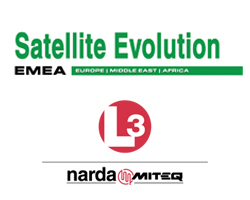 2018-10-03 - HAUPPAUGE, NY, October 3, 2018: L3 Narda-MITEQ recently received the largest single order in the SATCOM Product groups history. 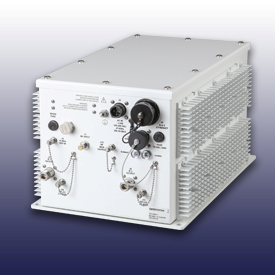 The order is for earth station equipment from SED Systems, a division of Calian Ltd, with ultra-high frequency upconverters and Ka-band up and downconverters. 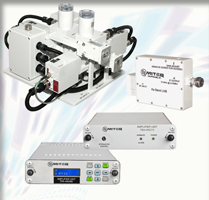 Narda-MITEQ produces the RF/Microwave equipment for the satellite communications earth stations. 2018-09-05 - L3 Technologies, Narda-MITEQ introduces a new series of low noise amplifiers that will support the marketplace needs with frequency ranges from 100 MHz to 40 GHz. 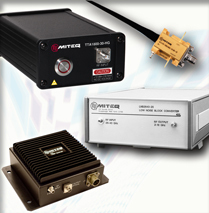 This new LNA series will provide reduced delivery times along with competitive pricing. In addition, the LNA series are now available for purchase on-line using the new Web Store on the L3 Narda-MITEQ website. These high performance, low cost LNAs are designed to offer our customers the same high performance that the industry expects from L3 Narda-MITEQ while also providing reduced lead times. L3 Narda-MITEQ portfolio of over 15,000 different amplifiers has enabled us to offer the new LNA series with over 300 models that meet the vast majority of our customers' requirements while offering reduced lead times and pricing. 2018-08-30 - L3 Technologies, Narda-MITEQ introduces the newly high-performance, cost effective and smallest in size line of synthesizers, the SLS2 Series. 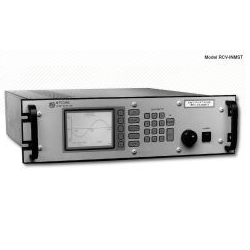 The SLS2 series operates from 0.010 to 15 GHZ (in bands, with the capability of covering Octave bands) with the option of doubling frequency by using an external multiplier. The small size and high performance makes the SLS2 ideal when it comes to Low Phase Noise and spurious. Join us at Satellite 2018! Be sure to check out our Q&A in Satellite Evolution Asia! We're featured in Satellite Evolution EMEA Magazine! 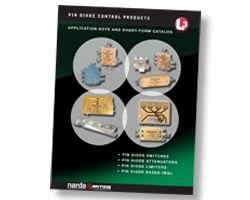 2017-07-18 - L3 Narda-MITEQ has updated its PIN Diode Control Product brochure. It is a 23 page Application note and short-form catalog covering our PIN Diode Switches, Attenuators, Limiters, and IMAs. A 1.8 MB PDF version is available for download today at the link below, click it to be taken to the literature download page. 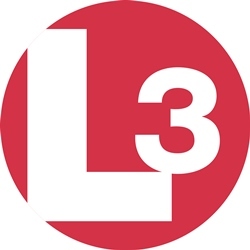 Connect with L3 Narda-MITEQ on LinkedIn! 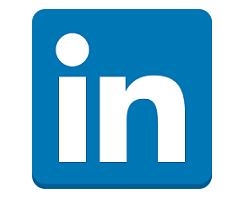 2017-06-29 - L3 Narda-MITEQ is pleased to announce that it is now officially on LinkedIn. With millions of users, LinkedIn is a valuable resource for professional business connections, news, new product information, and more. Immediate Delivery on Select Mixers! 2017-05-04 - L3 Narda-MITEQ is now in position to offer select mixer models from stock for immediate delivery. 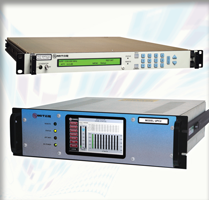 The in stock selection offers a variety of models including broadband, double balanced, triple balanced, high isolation, even harmonic, and IQ versions. 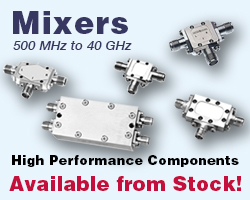 This selection of mixers covers a frequency range of 0.5 GHz to 40 GHz, and each model is backed by our 3 year warranty. 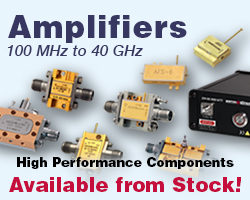 Amplifiers Ready for Immediate Delivery! 2017-04-01 - L3 Narda-MITEQ is pleased to announce that it is now positioned to offer a selection of Low Noise, Medium Power, and Broadband amplifiers from stock, ready for immediate shipment. 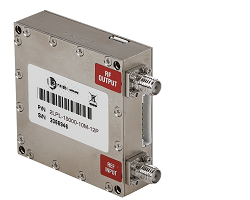 The in stock selection covers a frequency range of 100 MHz to 40 GHz, representing solutions for a wide range of standard and non-standard applications. 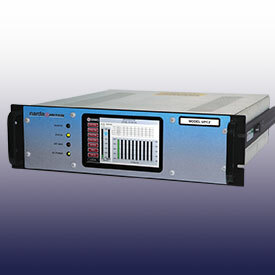 Of course, all of these amplifiers are backed by our generous 3 year warranty. Wideband SATCOM converters available from stock! 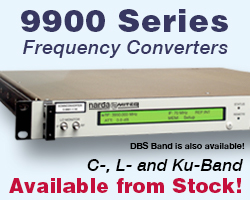 2017-01-10 - L3 Narda-MITEQ is pleased to announce that its 9900 Series Frequency Converters are now available from stock. 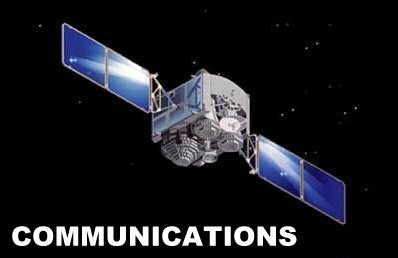 Designed for advanced satellite communications, they are available in C-, L- and Ku-Bands. 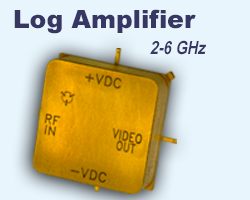 Offering optimized phase noise, amplitude flatness, and spurious outputs, they provide transparent frequency conversion for all video and data applications. 2016-05-18 - Production of the SATCOM Inmarsat Receiver P/N RCV-INMST will be discontinued as of May 30, 2016. There will be no replacement for this product. All product warranties will be supported but this product will no longer be available for purchase. 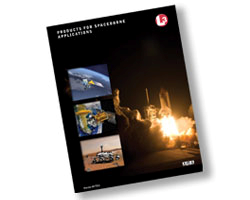 Data sheets and Support documents will be available under the SATCOM Legacy Products section of the website. 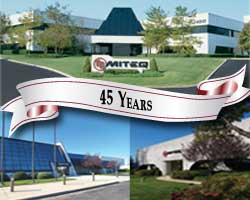 2014-12-11 - MITEQ, a major supplier of RF components, assemblies and systems is celebrating 45 years in business this year. 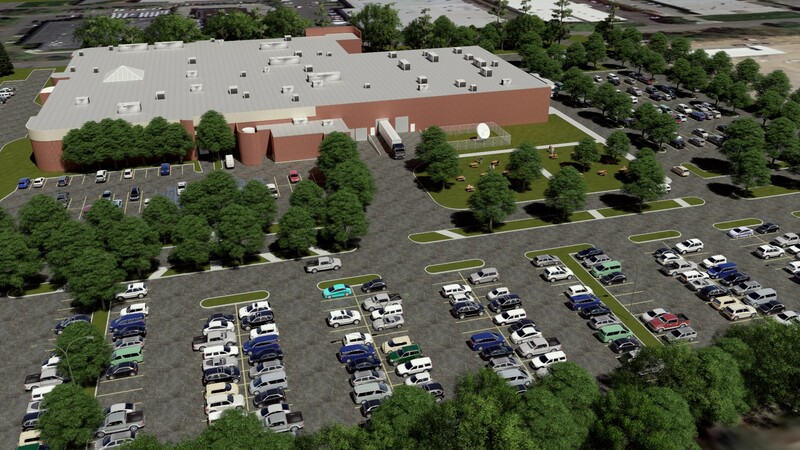 Located on Long Island NY, MITEQ initially began offering Low Noise Amplifiers [LNAs] starting in 1969. Today MITEQ's technical competence, leadership and innovation continues to supply a broad range of state of the art products to a whole new range of customers and applications. We wish to thank all our customers for your continued business over the past 45 years and we are excited as well about your future needs for our products. 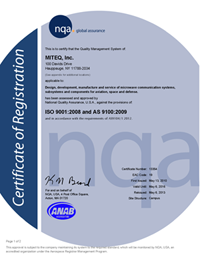 MITEQ is registered as an AS9100:2009 Rev C manufacturer. 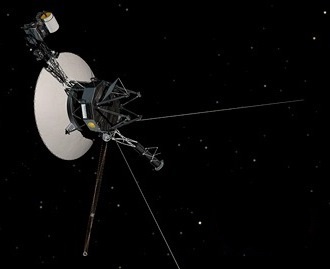 2014-12-09 - MITEQ, Inc. today announced that it has been supplying Up and Down converters, Test Loop Translators, and Fiber Optic Links to Jet Propulsion Laboratory for the Deep Space Network program. 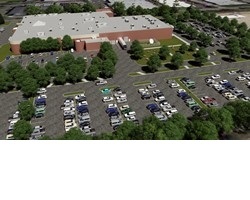 \"This further shows MITEQ\'s ability to produce highly reliable, complex equipment to important customers for very essential programs.\" commented Mitchell Haft, Director of Sales for SATCOM Products. Howard Hausman, President and CEO of MITEQ commented \"MITEQ has supplied thousands of SATCOM converters to various customers on every continent of the world.\"
The Deep Space Network is NASA\'s international array of giant radio antennas that supports interplanetary spacecraft missions, plus a few that orbit Earth. 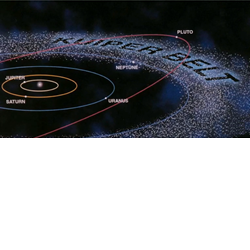 The DSN also provides radar and radio astronomy observations that improve our understanding of the solar system and the larger universe. 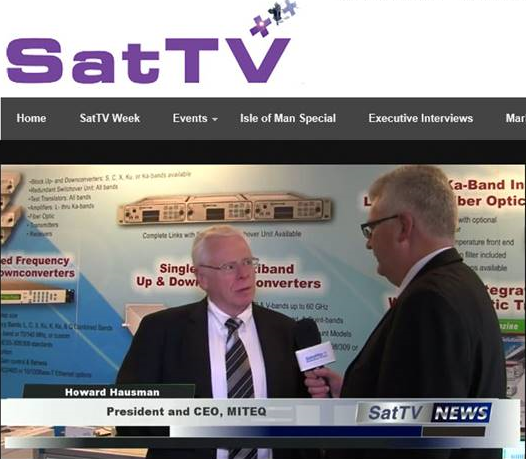 2014-09-16 - SatTV's Richard Hooper talks to Howard Hausman, President and CEO of MITEQ about the company's leading edge product range and why they are in such demand globally. 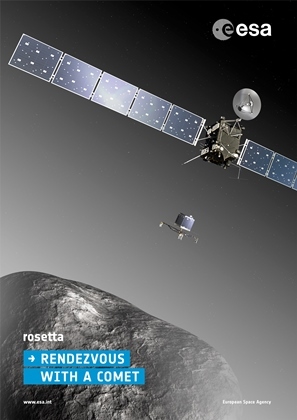 2014-07-31 - The European Space Agency's [ESA] Rosetta spacecraft is quickly approaching Comet 67P for a scheduled rendezvous in early August. The Rosetta spacecraft will then follow the comet and the lander, Philae, will be delivered to the comet's surface in November 2014. 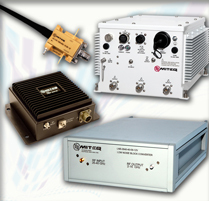 2014-07-22 - MITEQ, Inc. [Hauppauge, NY] has been selected by Northrop Grumman Corporation's Electronic Systems sector to supply critical Radio Frequency components for the JPSS [Joint Polar Satellite System] program. These components will be integrated into Northrop Grumman's ATMS [Advanced Technology Microwave Sounder] instrument. JPSS-1 is the first of the next generation of satellites to be managed by NOAA with NASA as the JPSS program's procurement agency. 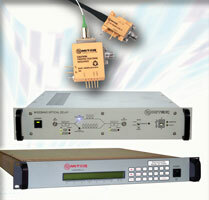 – Low-Noise Block Converters for extending frequency coverage of your current instrumentation.